It’s another month with another Flipkart flash sale and this time it isn’t from Xiaomi but it is from Honor. As we all know Honor recently launched Honor 9i which is the best mid-range bezel-less display mobile. 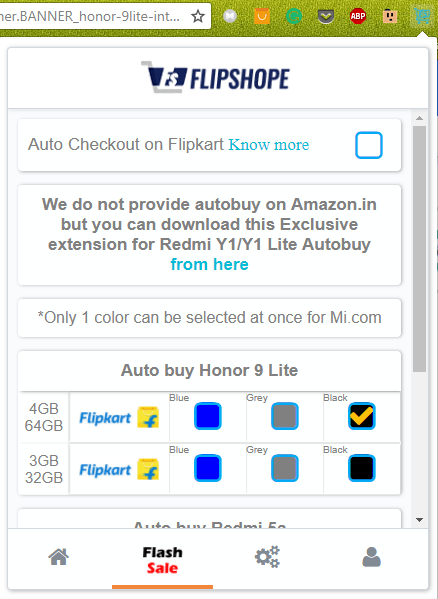 Now they launched the lite version of the same model which is called Honor 9 Lite, this mobile is only available to buy from Flipkart flash sale. In this article, we are providing how to Buy Honor 9 lite flash sale trick on Flipkart site. This mobile is available to buy once a week on every Tuesday at 12 PM, Honor 9 Lite flash sale is Flipkart exclusive so you can’t find this mobile on other sites. These are the complete Trick to buy Honor 9 Lite flash sale script details. UPDATE: Honor 9 lite next sale will happen on 27th February at 12PM, so be ready with Flipshope extension to grab the mobile without any hustle. In case if you are new to our blog then we welcome with all of our heart. 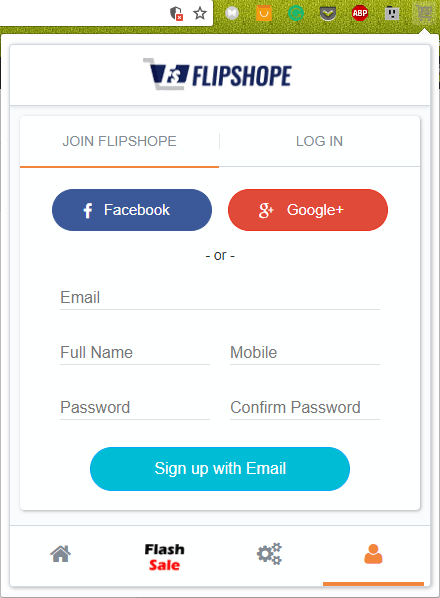 Because we(Flipshope Extension & Blog) are famous for flash sales, we have been providing flash sale auto-buy script from past 3 years. So before get going into the steps you must install Flipshope extension and simply read this article if you have any doubts about how the flash sale works. 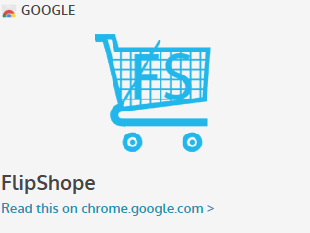 I hope you have installed Flipshope extension by now if not simply click the below link. Do note that it will only work on Desktop chrome browser. Honor 9 Lite flash sale doesn’t require any registration so you can simply visit the sale page at any time to buy the mobile. We provide auto-buy script on all models and colors. Every flash sale mobile usually comes in the sale once a week and sometimes twice a week, as this is a new launch these mobiles sales are limited to once a week. So honor 9 lite next flash sale date will be on 13th February 2018. As this is Flipkart exclusive so you can’t find this listing on other sites. 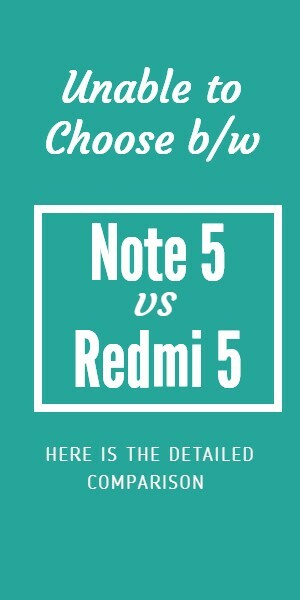 The price is same for all colors it only changes based on either 3GB or 4GB RAM. The previous 3GB model price is 13,999 and now it’s only available for 10,999Rs. 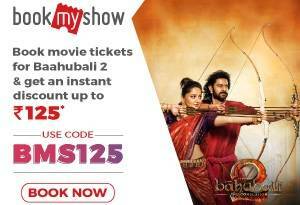 So don’t miss this awesome offer. Use the trick to buy honor 9 lite to grab the mobile today.